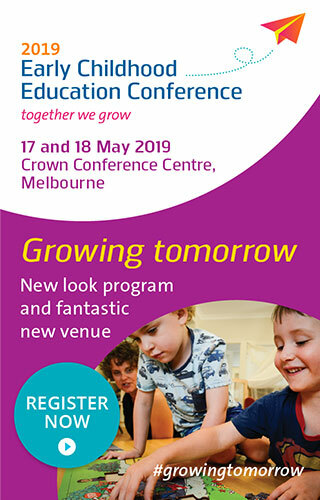 The Employee Management and Development Kit has been developed by ELAA to support early learning services in the ongoing management and development of their employees. 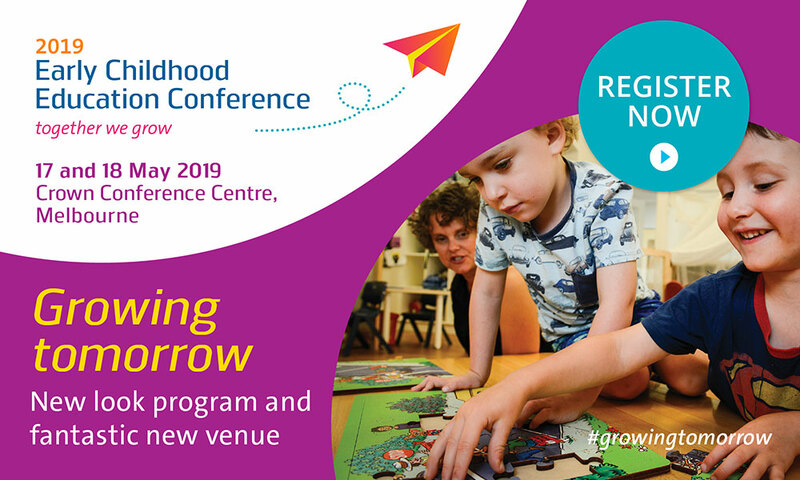 This valuable early childhood management resource, funded by the Department of Education and Early Childhood Development, will assist the early learning sector in building its capacity by supporting employee performance and professional development through performance evaluation and the use of individual development plans. 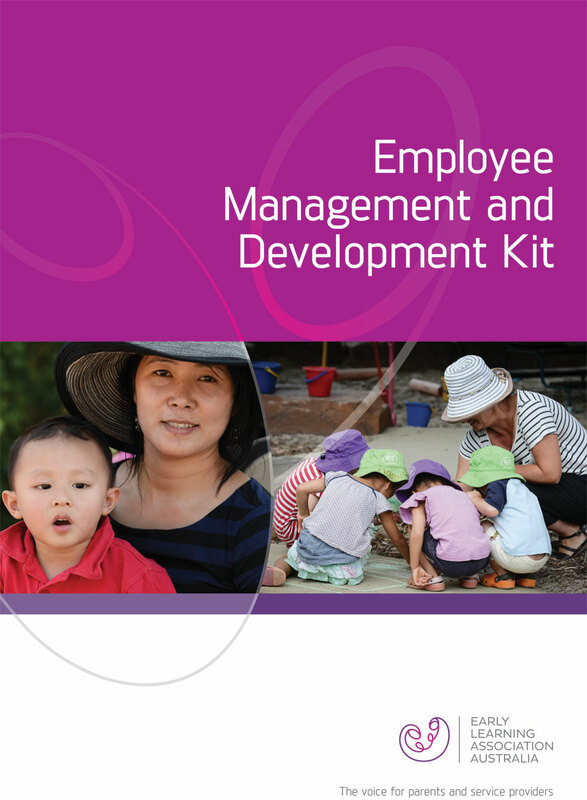 The kit contains a step-by-step guide on how to use the Employee Management and Development Kit, which is available in downloadable pdf format, and includes a range of editable electronic forms for managers to tailor to their individual service’s needs.